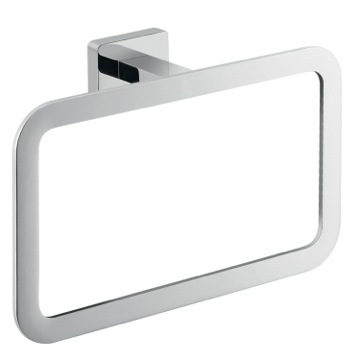 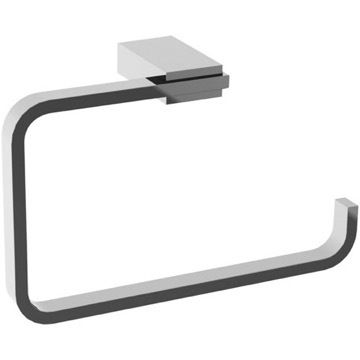 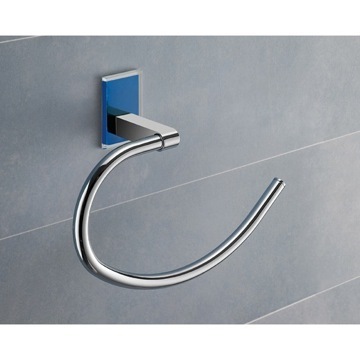 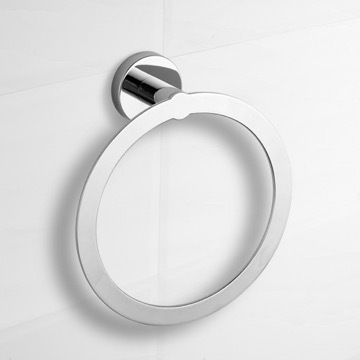 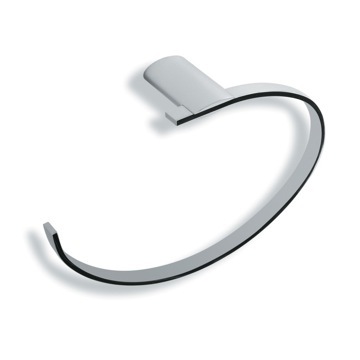 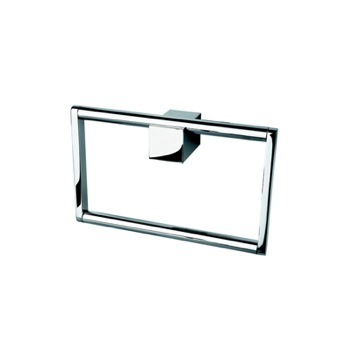 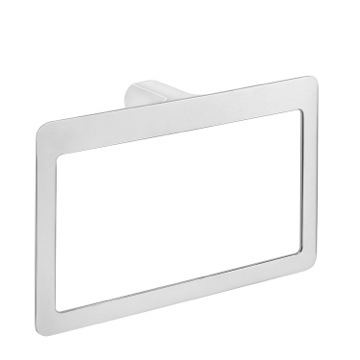 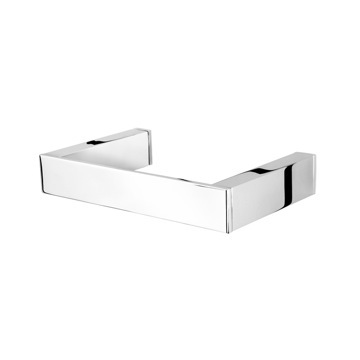 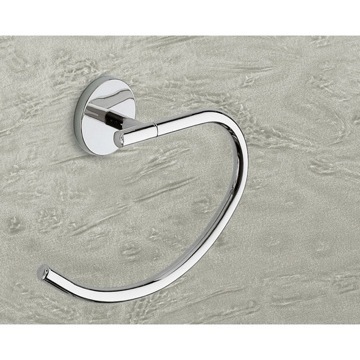 This polished chrome towel ring from Gedy is a part of the brand's Gedy Glamour Collection - and with good reason. 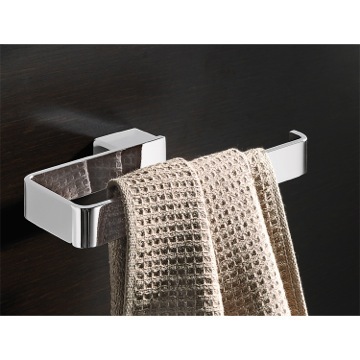 This sturdy towel bar rack is a shiny ring of chrome brass; in addition, its smooth contours allow for easy hanging and gripping of just about any size towel. 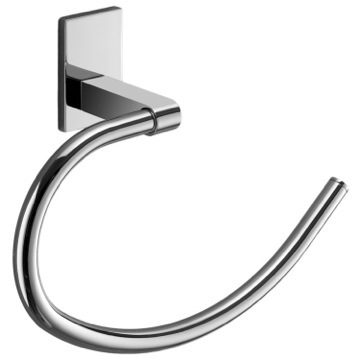 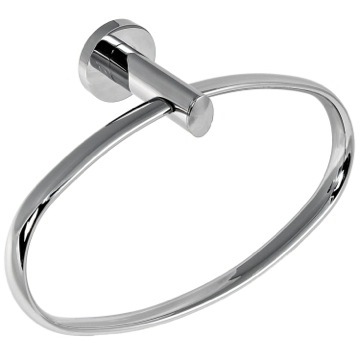 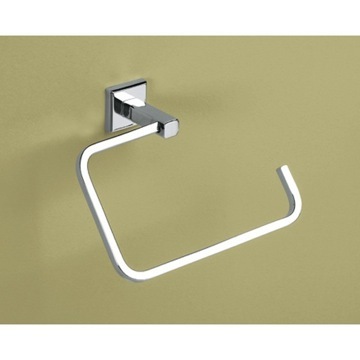 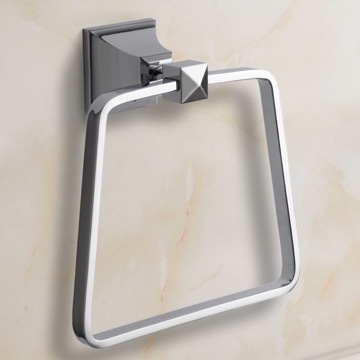 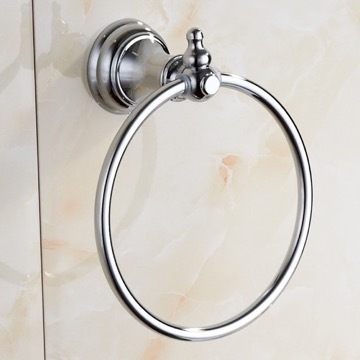 Modern, unique towel ring made of brass in a chrome finish. 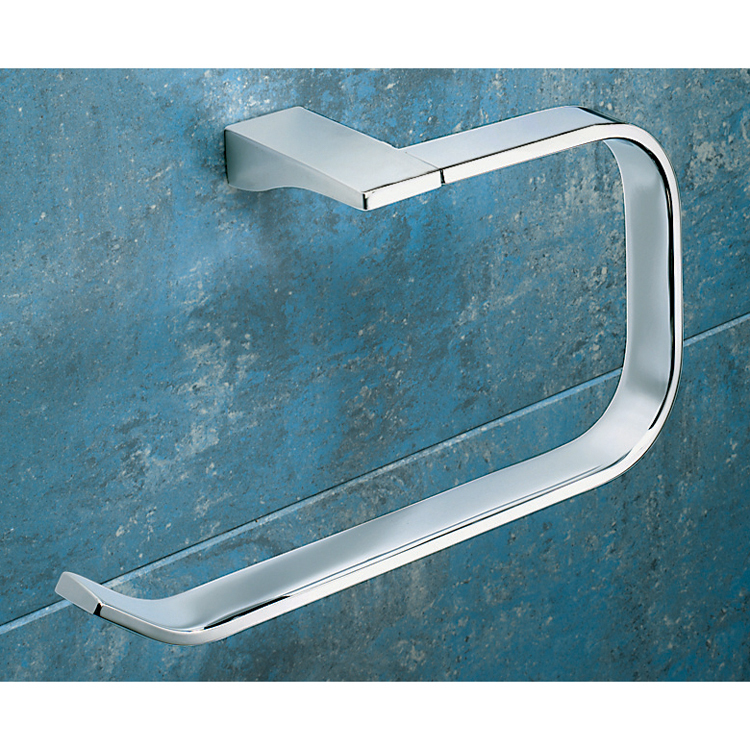 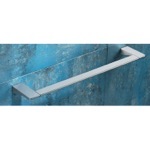 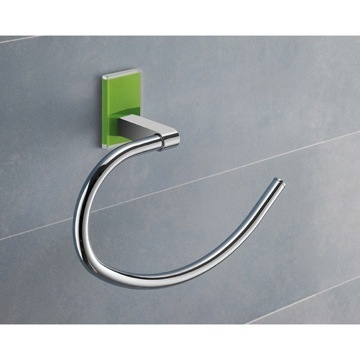 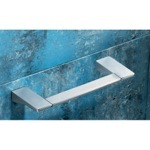 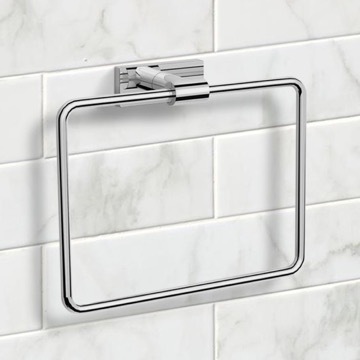 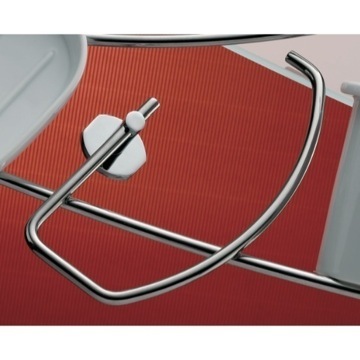 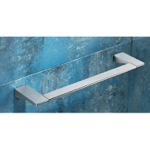 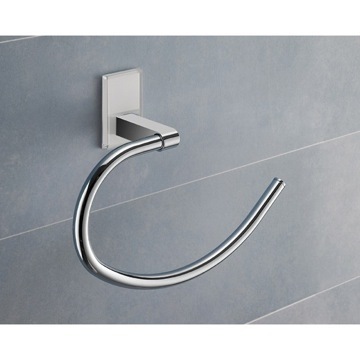 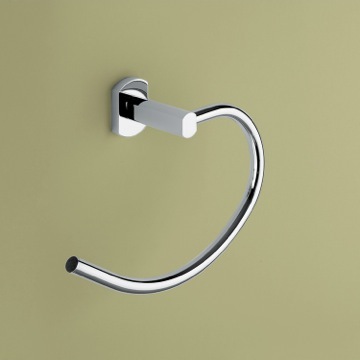 We love these towel bars. 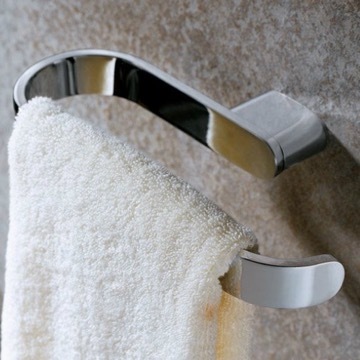 We love these towel bars. 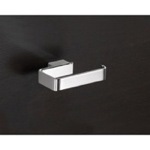 They match the faucets and the drawer pulls. 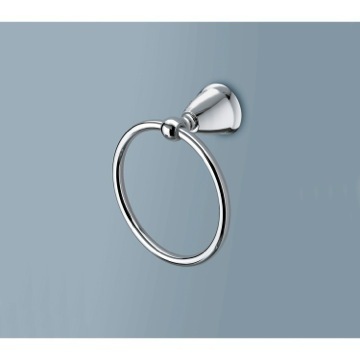 Very heavy and rich looking. 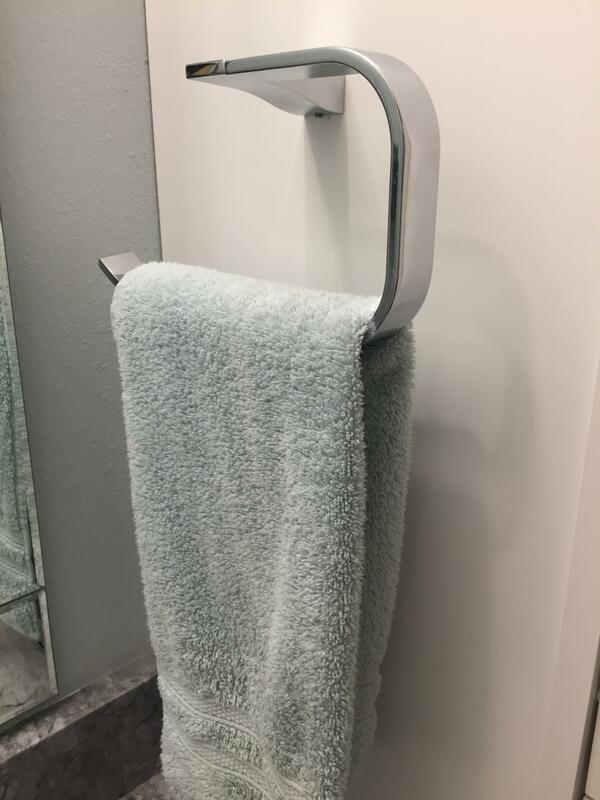 I moved into a new condo and needed new bathroom hardware. 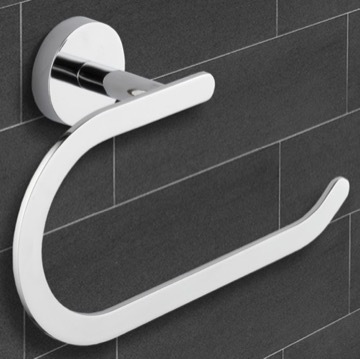 I moved into a new condo and needed new bathroom hardware. 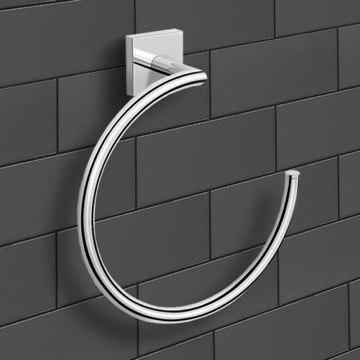 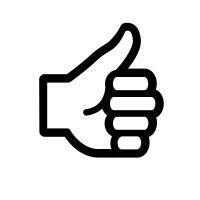 I saw the Gedy line on line, looking for something contemporary, and decided to order it. 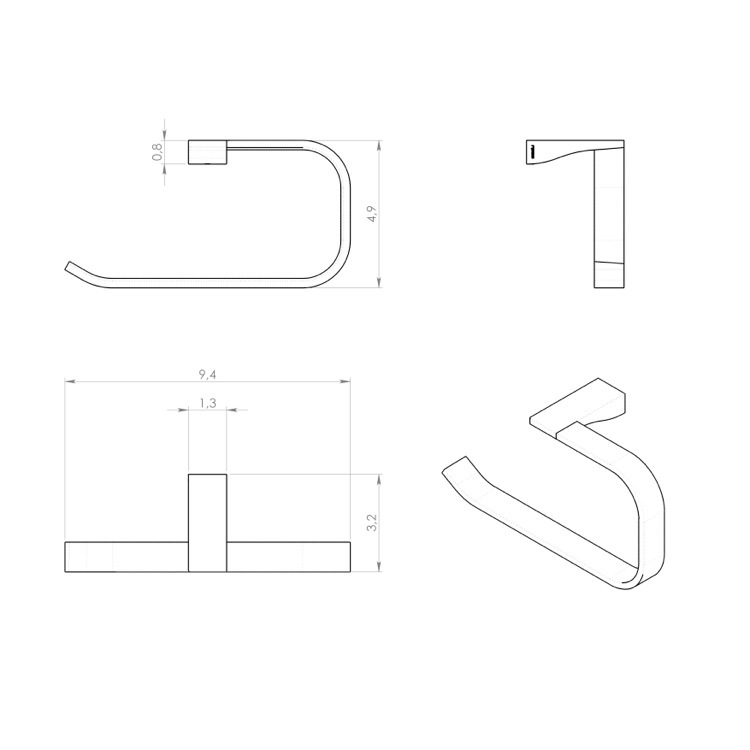 The ordering process was easy, everything was in stock. 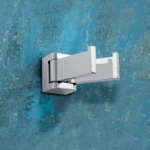 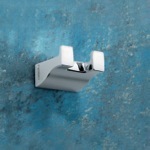 The order came fast and the fixtures are beautiful. 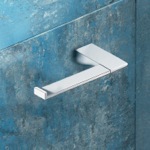 I love the look and the quality is evident. 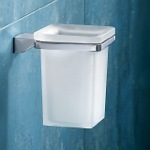 I would certainly considering ordering Gedy in the future. 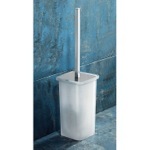 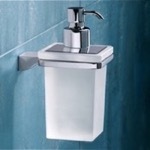 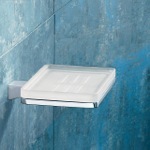 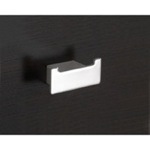 As expected: beautiful bathroom accessories.